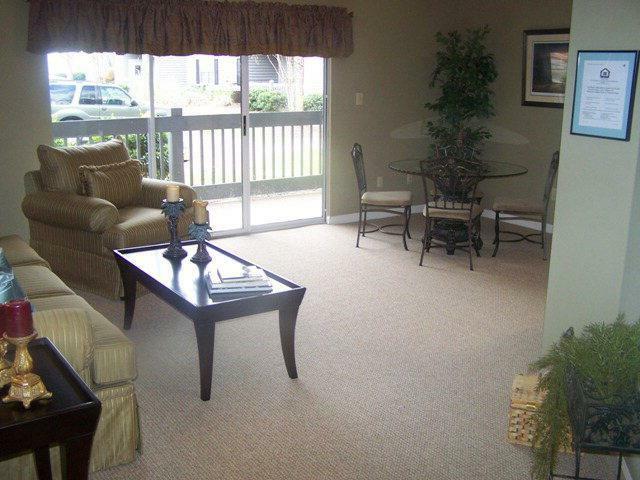 Hidden Creek Condominiums features spacious 2 bedroom/2 bathroom condos for $775/mo. and a deposit of $500. 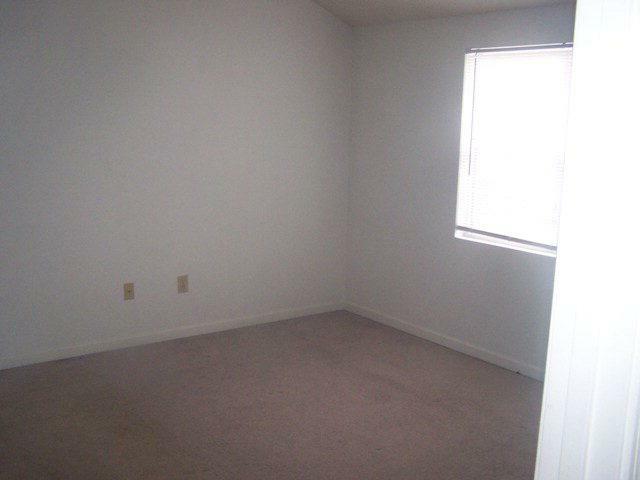 Floor plan is split with a full master suite and walk in closet. Also you will have a patio/balcony area for your enjoyment. 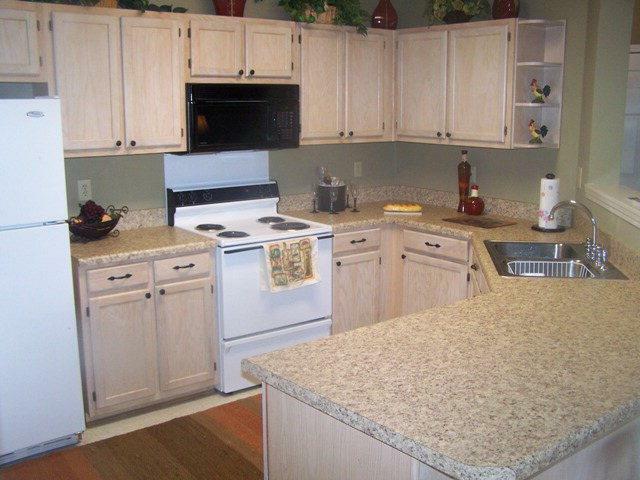 Ask about our luxury units that feature various upgrades throughout. Leases are based on one year, with shorter terms available. High speed internet and trash pickup are provided at no charge. 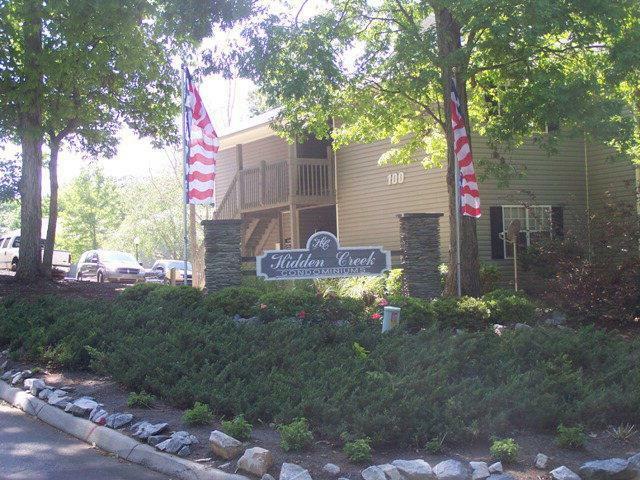 Hidden Creek also has a Courtesy Officer on call and available around the clock. For more information or to request a showing, please contact (864) 943-1111 or bwilliamson@tcrd.com.